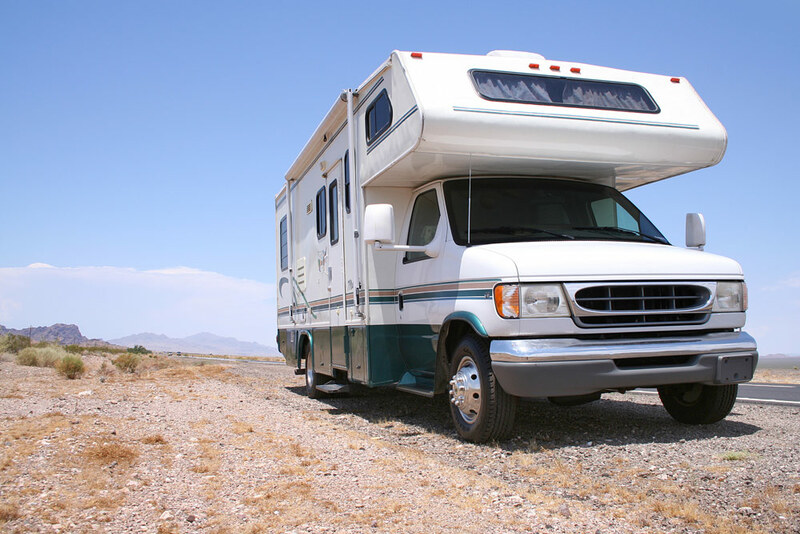 We can replace or repair small RV’s that are class B and Class C. Our RV replacements starts at $200.00. RV glass does have some additional work based on size. The same process as regular vehicle is used.